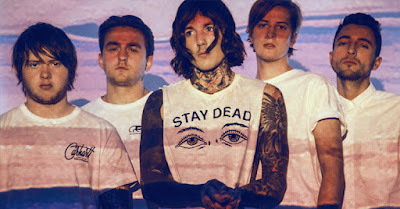 Bring Me The Horizon announced a show at Royal Albert Hall in London on April 22 with a full orchestra. All proceeds will go to Teenage Cancer Trust. Tickets go on sale on December 4.